Great quality. I like the fit. Shirt did not fit as expected. Baggier than expected. 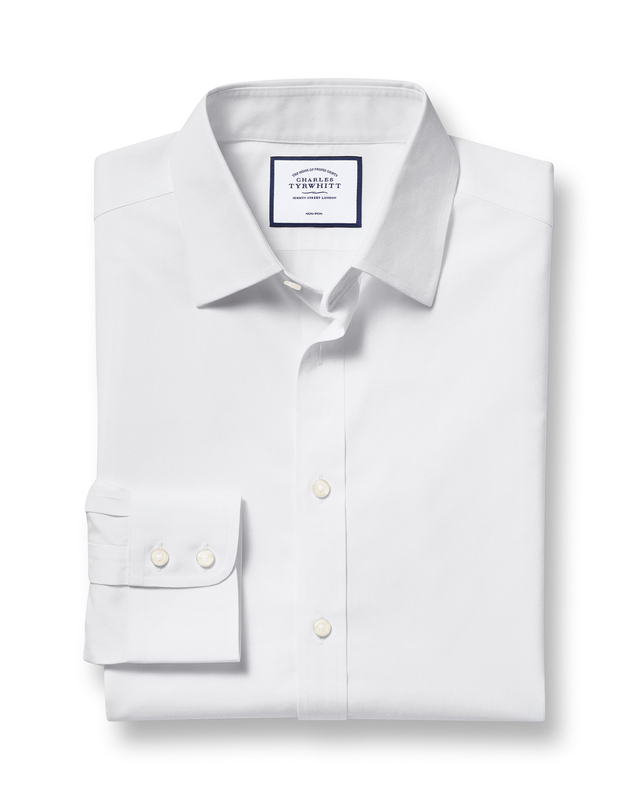 Response from Charles Tyrwhitt: I'm sorry this shirt didn't fit as you expected. Finding the perfect fit can be a little bit difficult as we offer four different fits. The slim fit is our standard fit. We also offer an extra slim fit and a super slim fit. I can see this is your first purchase with Charles Tyrwhitt and I think it would be great if you measure yourself and take a look at our sizing guide. Then organise an exchange online. Tailored very well. The best shirts I have purchased in years.